Suprem has announced it has delivered its palm print-based solution, RealScan-F, to the Polish National Police and Lithuania’s Citizenship & Migration Affairs. For the contract with the Polish National Police, Suprema’s products will be filling the need for a national automated fingerprint identification system (AFIS) for forensic investigations. 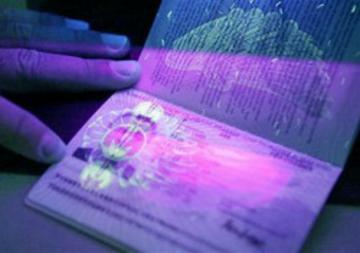 In Lithuania, the RealScan-F will become part of the Lithuanian Government’s plan to incorporate its own criminal AFIS with the European Union’s Schengen Visa Information System.